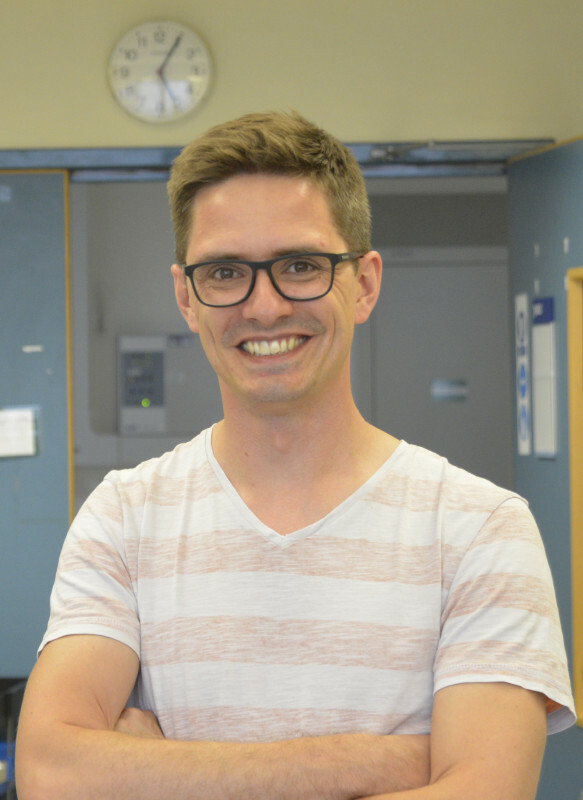 We are delighted to introduce Chris Schiering, our most recent Group Head, who has received a Sir Henry Dale Fellowship from the Wellcome Trust and has come to the Institute to start the Inflammation & Obesity group within the Genes & Metabolism section. The Sir Henry Dale Fellowship is worth up to £1.29 million and is awarded for a 5-year period. Chris will use his fellowship to set up his group at the Institute and continue his work contributing to our understanding of health and disease and working towards potential therapeutic applications. The main focus of the Inflammation & Obesity group will be to investigate the aryl hydrocarbon receptor (AHR), a protein that transcribes genes, with the aim to unravel the complexities of AHR pathway regulation in health and disease. Chris has come to the Institute from the Francis Crick Institute where he held a Sir Henry Wellcome Postdoctoral Fellowship. Research conducted during his time at the Crick has recently been published in Immunity. The paper provides evidence that chemicals produced by vegetables such as kale, cabbage and broccoli could help to maintain a healthy gut and prevent colon cancer. Chris joins the Institute following our latest round of recruitment. We will be announcing further group heads over the next couple of months. Find out more about the Inflammation and Obesity group. On 15 August Chris Schiering was interviewed on Good Evening Wales, BBC Radio Wales about the publication.